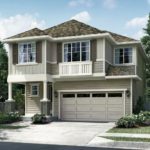 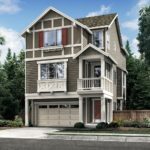 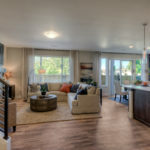 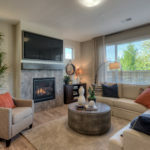 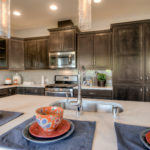 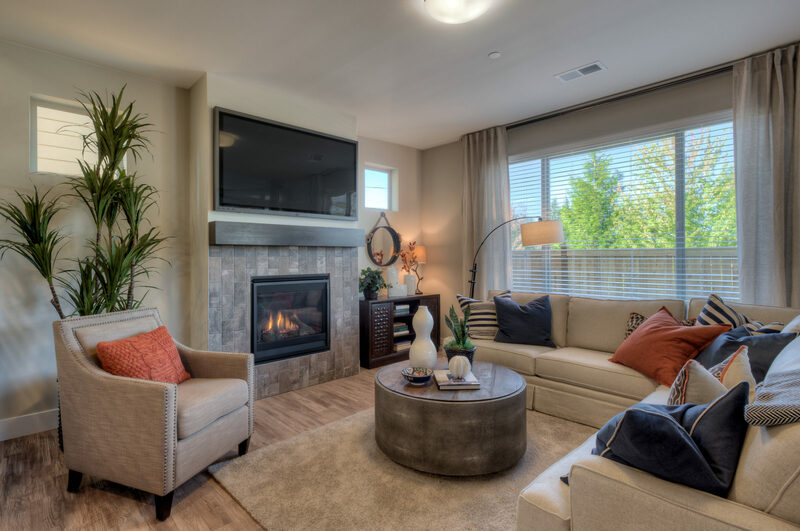 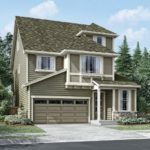 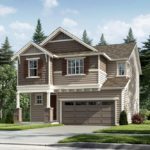 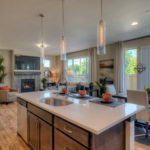 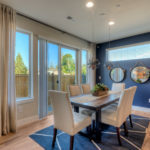 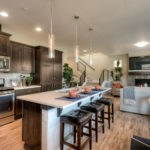 Kingstone – a new single family community in Lynnwood, WA. 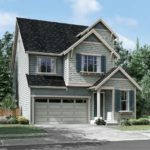 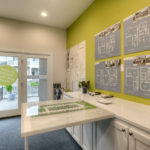 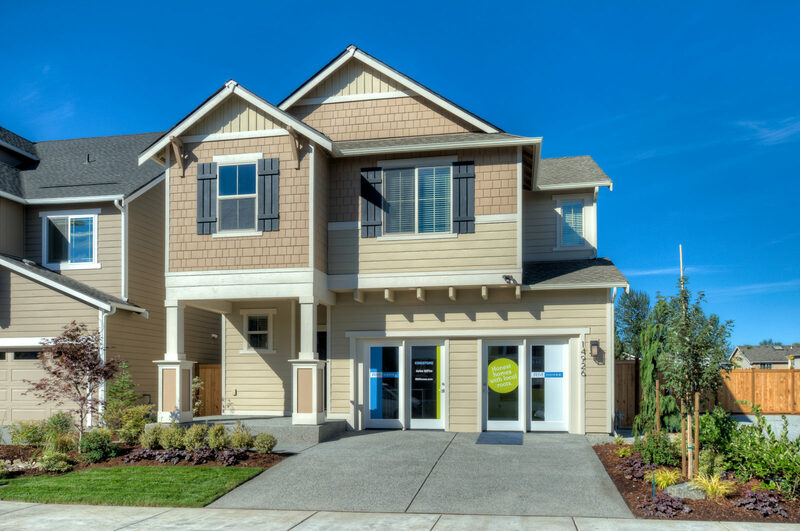 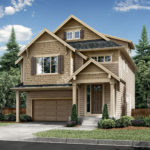 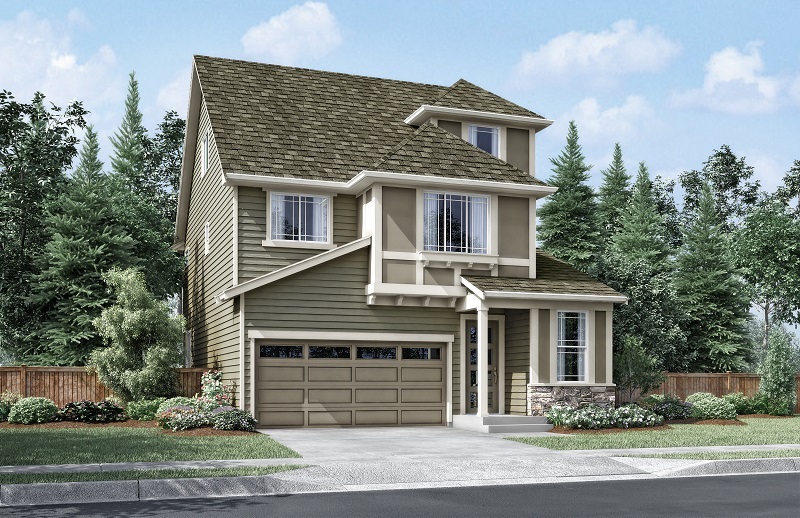 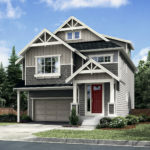 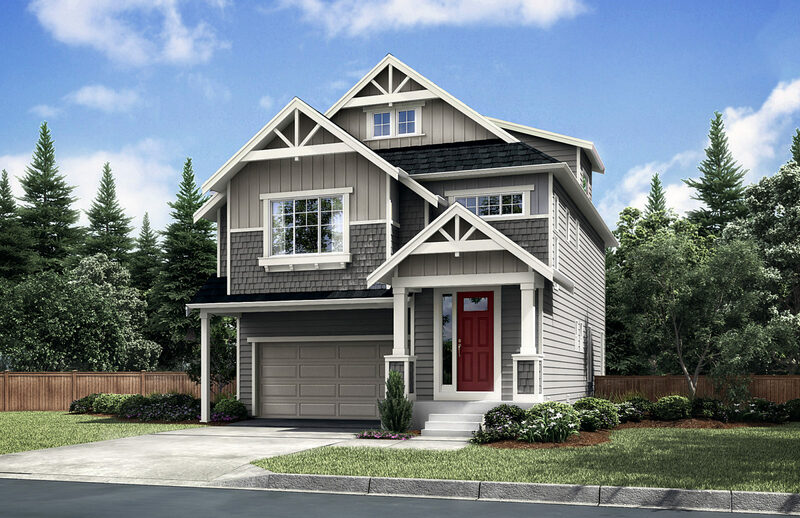 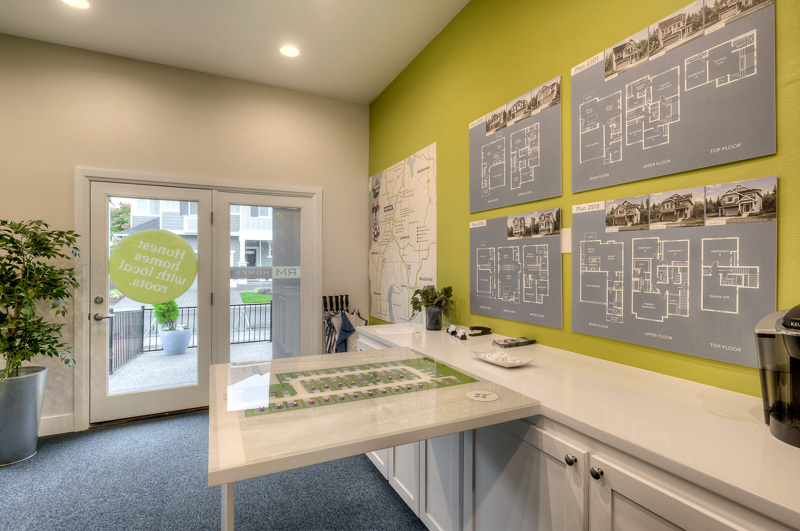 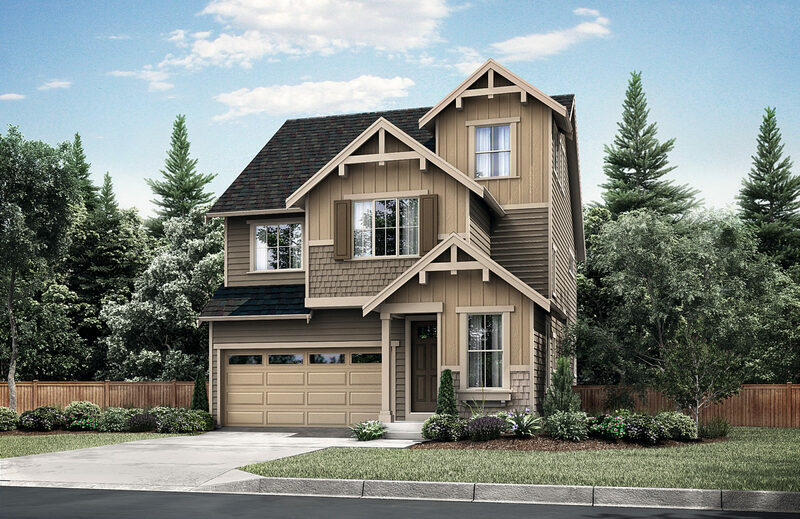 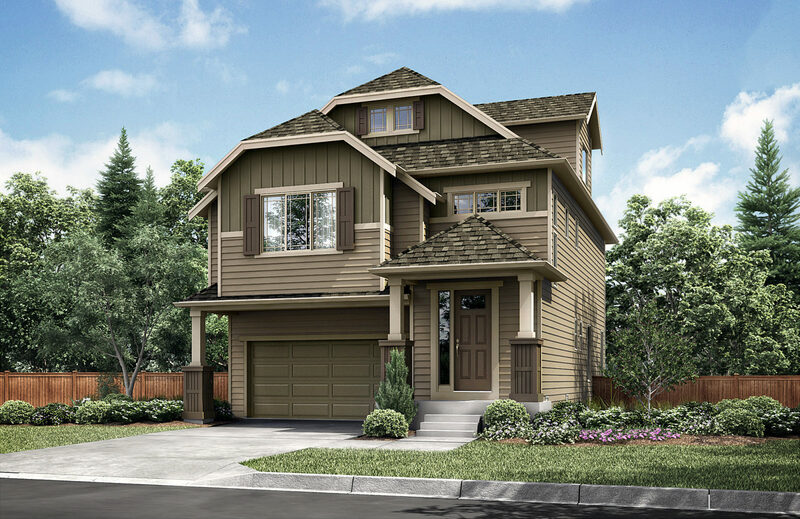 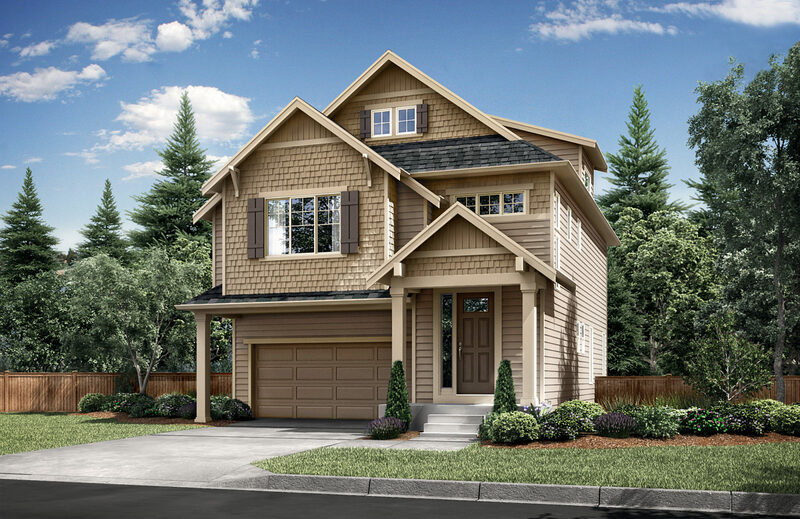 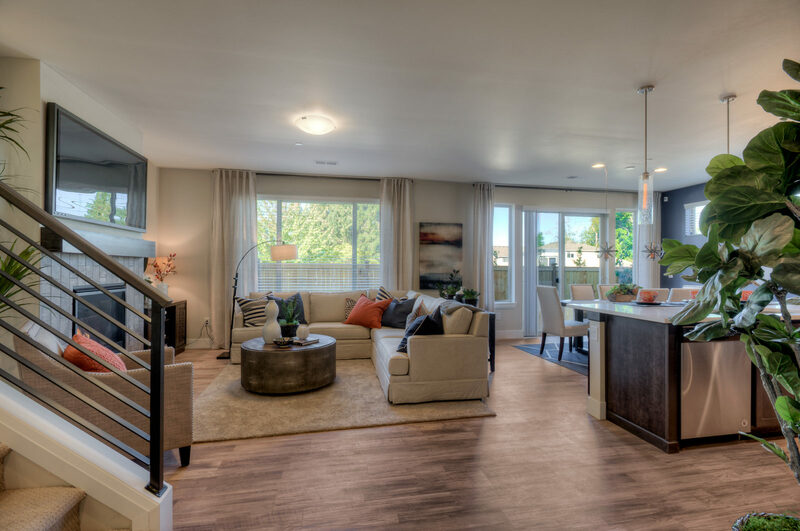 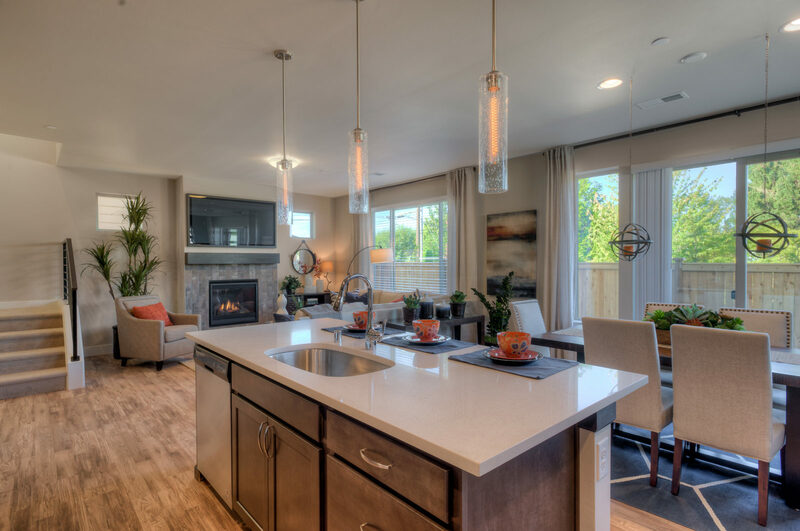 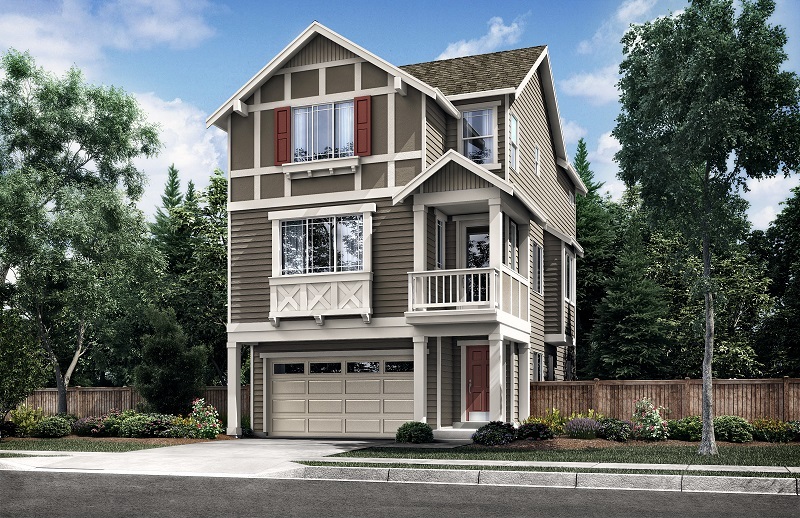 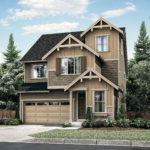 Kingstone is a new community of 50 new single family homes by local, Puyallup-based homebuilder RM Homes. 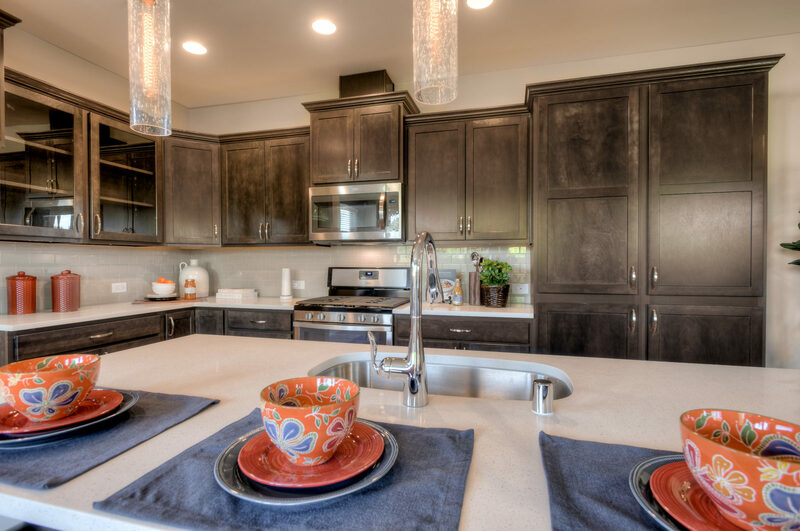 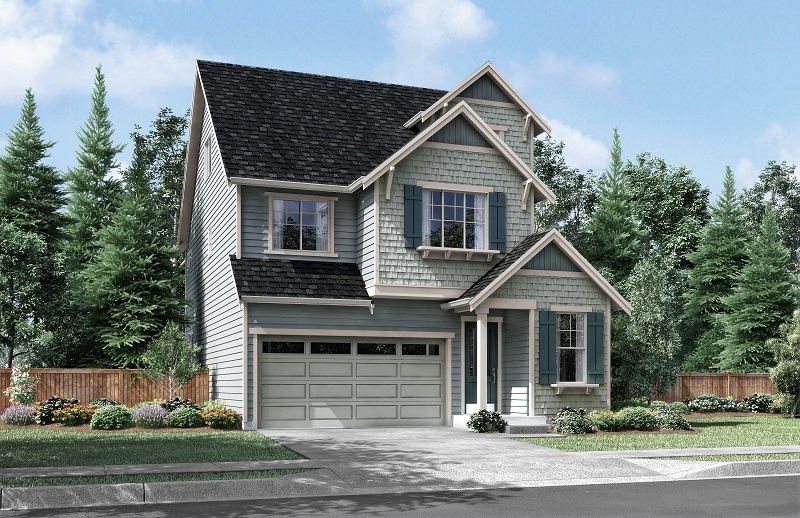 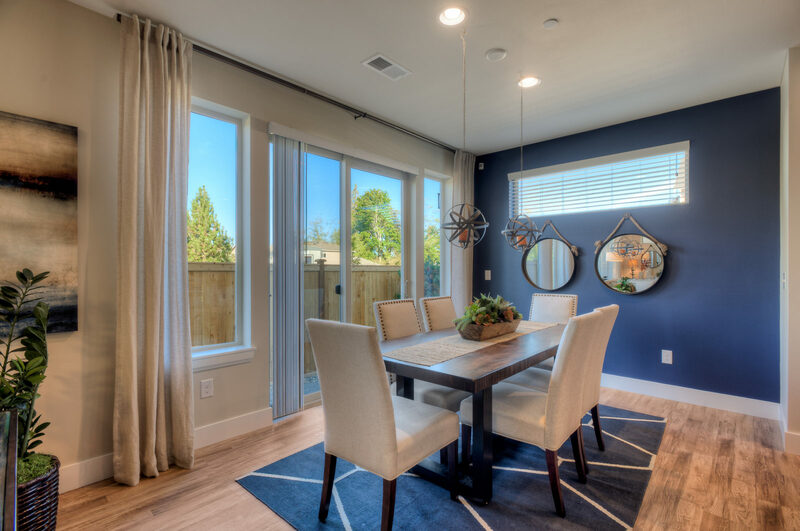 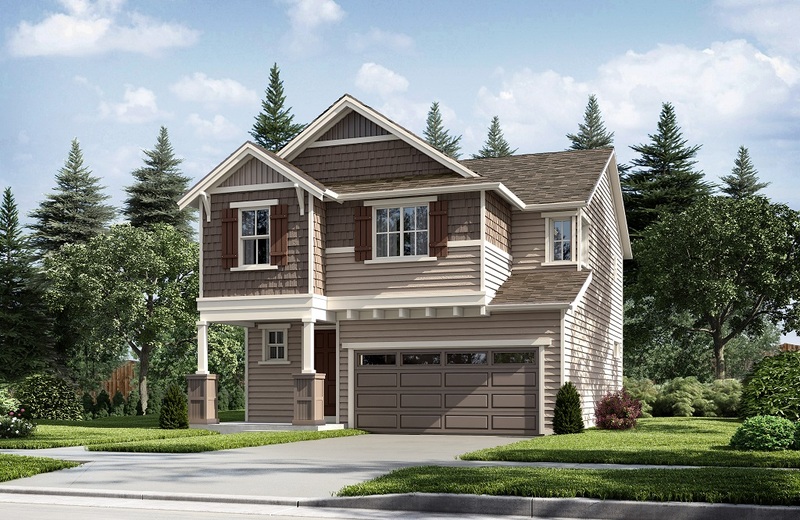 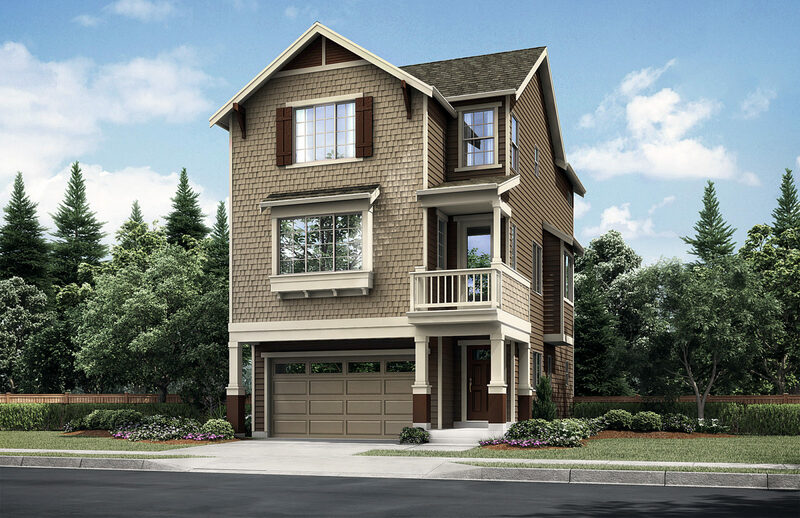 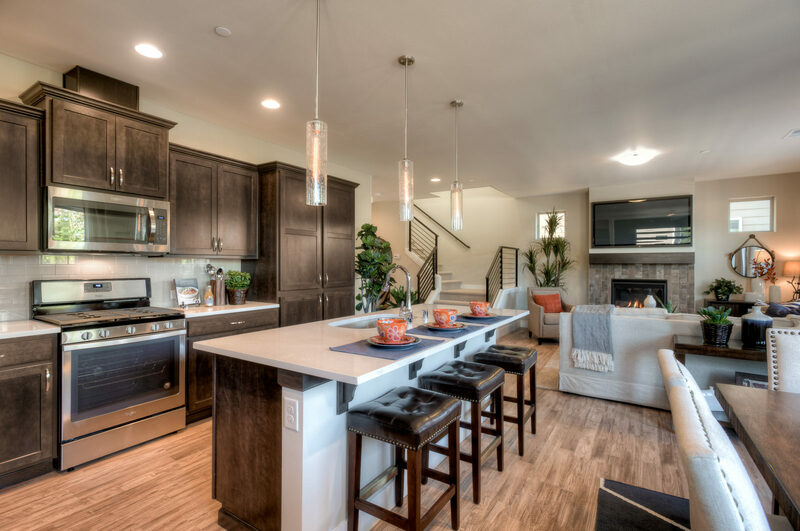 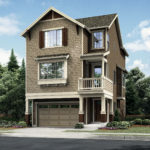 This community sold out quickly from two model homes and sales office in a built-out garage. 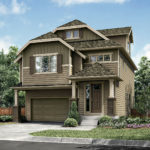 Homes were 20% sold prior to the sales office and model home opening. 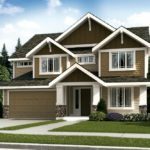 Matrix is consulting on land acquisition analysis, site planning and lot fits and interior and exterior specification review. 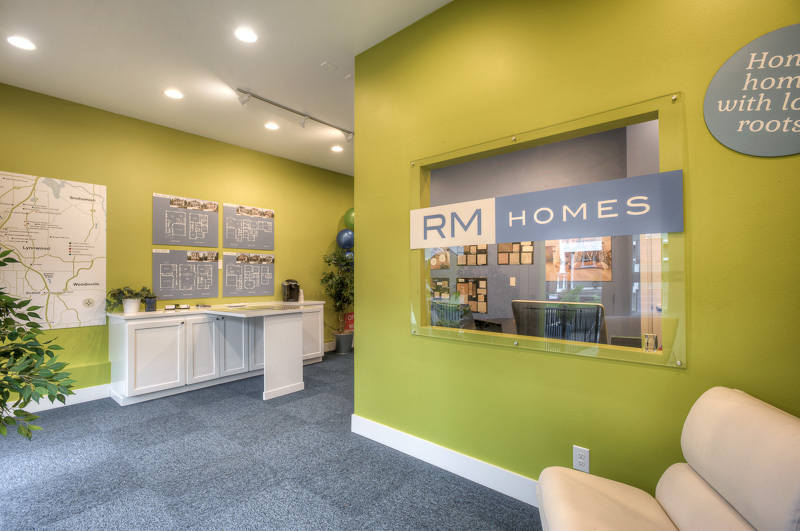 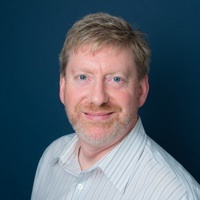 We are managing the sales strategy, listings, sales, online marketing, marketing floorplans and renderings, photo and video shoots, sales office layout and displays and signage program.